San Francisco, April 26 – The Internet of Things Community, the world’s largest network of CxO’s and IoT practitioners dedicated to the advancement of IoT, announces its final agenda for the IoT Slam® 2016, the world’s first and largest virtual Internet of Things conference, taking place on April 28th 2016, held online in the cloud, commencing at 9:00 AM US Eastern. 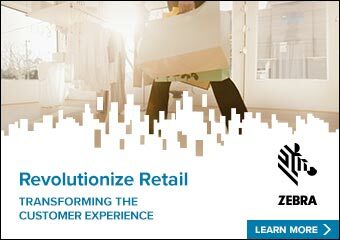 Organized by experts and authorities in the IoT industry and backed by the world’s largest CxO IoT Community, consisting of 13,300+ senior business executives, this online conference will highlight key trends, real world industry use-cases, important advancements and defining accomplishments in the development and management of IoT. IoT Slam 2016 is an immersive full day virtual conference that gives IoT practitioners information and experiences related to the business opportunities as well as technical and operational challenges of adopting IoT applications. 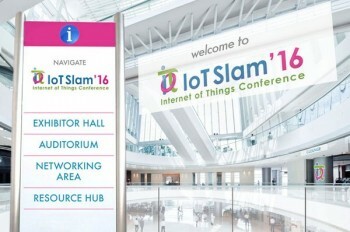 IoT Slam addresses the entire spectrum of the Internet of Things (IoT) and provides a multidisciplinary perspective of this game-changing market via thought provoking sessions, panels, and exclusive IoT thought leadership – all under one “cloud delivered event”, straight to attendees office, home or mobile device. For more information or to register for the event, visit http://www.iotslam.com/register.